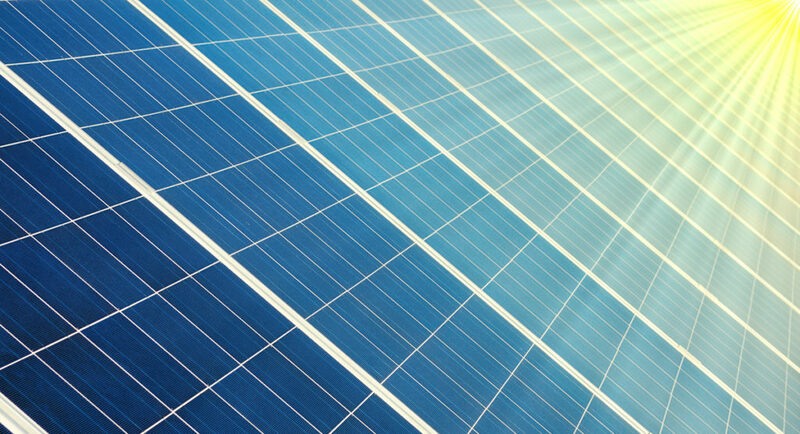 Since its launch in 2014, Xcel Energy’s solar garden program in Minnesota has driven a growing conversation about solar energy options and opportunities, especially among local government staff and elected officials. 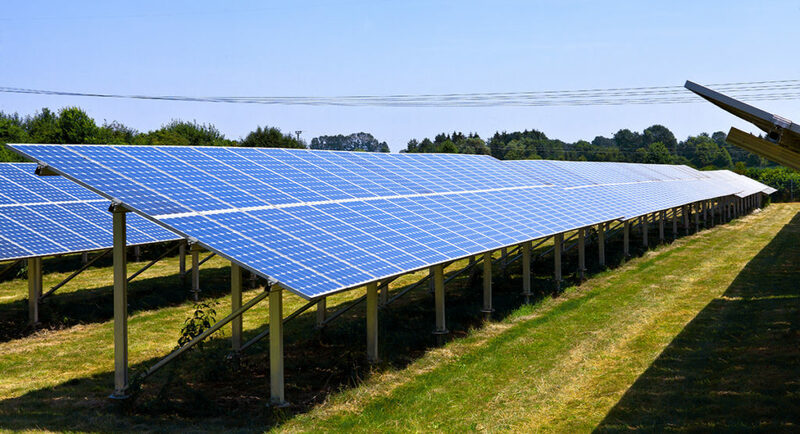 Local governments are sought after as solar garden subscribers for their large and often stable electric loads, excellent credit scores, and interest in opportunities to reduce energy costs and meet public goals on clean energy. However, local governments are also thoughtful about conducting due diligence around new opportunities like community solar. While solar garden proposals tend to be relatively low-risk, they are almost always 20-25 year contracts. The exact terms and pricing of these contracts can vary significantly among different developers, and require time and attention to compare proposals and make decisions. At the Clean Energy Resource Teams (CERTs) and Great Plains Institute (GPI) we’ve been talking about solar gardens for three years now and have seen the many different ways that purchasing a subscription—or a portfolio of subscriptions—can go for local governments. Below are some of the most common questions we’ve received from local government representatives on solar garden subscriptions. These questions are geared toward folks who already have a working knowledge of community solar–if you’re new to the topic, please check out the CERTs webpage here to get up to speed. 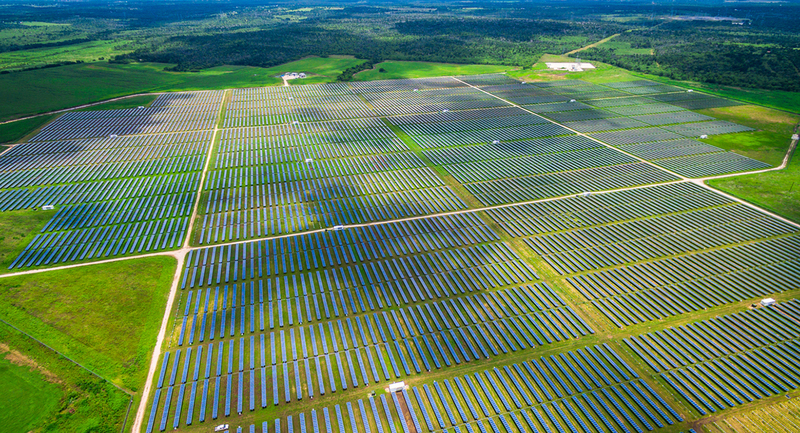 Note: These questions are specific to the Xcel Energy solar garden program in Minnesota, but the general guidelines could be useful to local governments in other utility territories. Q: My local government is getting approached by solar garden developers – what should I do? Follow procedure similar to your local government’s procurement rules from other sectors (e.g., construction, services). Have your legal counsel read the terms of subscription contracts carefully and negotiate any terms that are no-go points. For a listing of common contract terms and clauses, check out this webinar starting at about 33 minutes. NOTE: Negotiating can be a little tricky because developers tend to go the path of least resistance, so if they’re getting resistance from you they may offer the subscription to someone else. On the other hand, several developers have said that their terms ARE negotiable (though it sometimes requires a three-party conversation with the financier), and if you’re not willing to sign without a change in contract language, it might be worth trying. Form a small committee that could include staff, elected officials, environmental commission members, and outside experts to review final proposals and make a recommendation to the city council or county board. Understanding solar garden opportunities can sometimes be difficult for decision-makers that are learning about them for the first time. Having a trusted group of advisors can help with making a smart and informed decision. Educate your city council or county board on how to evaluate a solar garden opportunity BEFORE they’re presented with a final proposal, perhaps at a workshop meeting.Q: How do I know if we’re getting a good deal? Compare your offer to previous proposals. In this report (pages 13 and 14) we published offers from five solar garden developers that provided competitive proposals in 2015 for a group of about 30 local governments that sought solar garden subscriptions through a single RFP process. While the bill credit rate has increased since then (and therefore so have the subscription rates), the proposals listed here can give a rough sense of what the market can offer for comparison. NOTE: Proposals A and E were the most popular offers among participants in this project. Ask the developers you’re in touch with to speak with other local governments that have signed their contracts, and ask those folks what they were offered for pricing and how they evaluated the opportunity. You can also ask us if we know of any local governments that have signed similar contracts – we may be able to put you in touch with folks who have already evaluated the same proposal. Weigh the benefits of the proposal with its risks – for example, if you’re worried about predicting how the contract will play out in 25 years, ask yourself whether you think it will be beneficial in the next 10 years, and if that benefit might be enough to counter-balance any risk in the final 10 years. The risk-reward balance also tends to apply to pricing structures. Proposals that offer a fixed discount off the bill credit (which eliminates any risk associated with a fluctuating bill credit under the Applicable Retail Rate methodology) tend to offer less of a financial reward, but more certainty against any long-term risk. Proposals with a fixed subscription rate (either flat or with an annual percentage increase) tend to be more lucrative financially, but carry some risk with a fluctuating bill credit rate. Q: My local government has climate and/or renewable energy goals. How does this help achieve those? In general, solar garden subscriptions in Xcel Energy’s program do NOT offer you the opportunity to acquire Renewable Energy Credits/Certificates (RECs), but you may be able to use the financial benefit to purchase RECs through other programs or offerings. Currently, if 100 percent of a building’s electric load is assigned to a solar garden, then that building cannot qualify for incentives from a rooftop installation through Solar*Rewards from Xcel Energy (note that Solar*Rewards also doesn’t allow you to acquire RECs). However, you CAN fully subscribe a building’s load to a solar garden AND also subscribe that building to either Xcel’s Windsource or Renewable*Connect, both of which allow you to acquire RECs based on your actual electrical demand. Get clear on the long-term purpose of your goals — if the point of your community’s renewable energy goal is to address the climate problem, then you may consider whether acquiring RECs is necessary to meet that goal. Even if the utility acquires the RECs, your entity has made an investment in putting more renewable energy on your local electric grid. Additionally, you’re supporting local economic development that wouldn’t have been possible without your investment. Do you have a question that wasn’t answered? Or looking to clarify something? Staff at CERTs and GPI are here to help. Contact me at tdrake@gpisd.net with your questions and I’ll do my best to help. 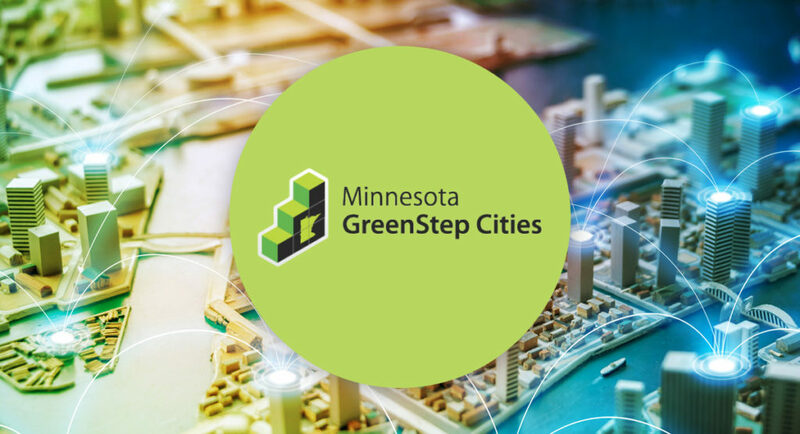 The Great Plains Institute is one of several organizations that comprise the statewide CERTs partnership, which has a shared mission to connect individuals and their communities to the resources they need to identify and implement community-based clean energy projects.